Caudalie is based in Bordeaux (France) at the heart of the vineyards on the company’s estate. 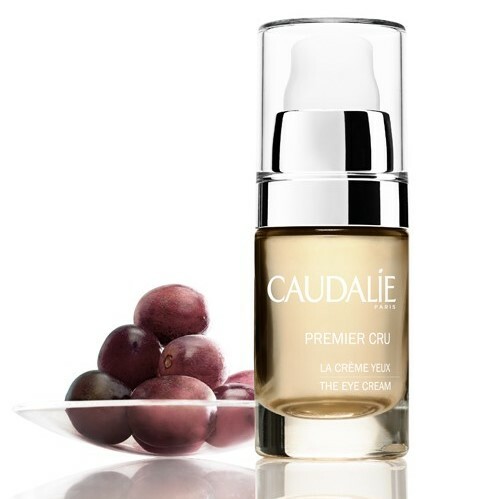 In 1993 Since Caudalie’s creation, they have always favored natural and environmentally friendly active ingredients based on grapes produced in their vineyards. They are also are against animal testing.